When my husband was considering leaving his current job for something better (yes in this economy) I told him I would help with his resume. I thought how hard could it be, he hasn’t worked at that many places and I think I remember how to do a good resume. It’s been over 10 years since I’ve done my nursing resume so when I started on his I realized I needed to brush up on how to set up a good resume online, something I have never done before. It now was turning out to be harder than I thought it would be. But I got through it So let me share with you what I’ve learned. 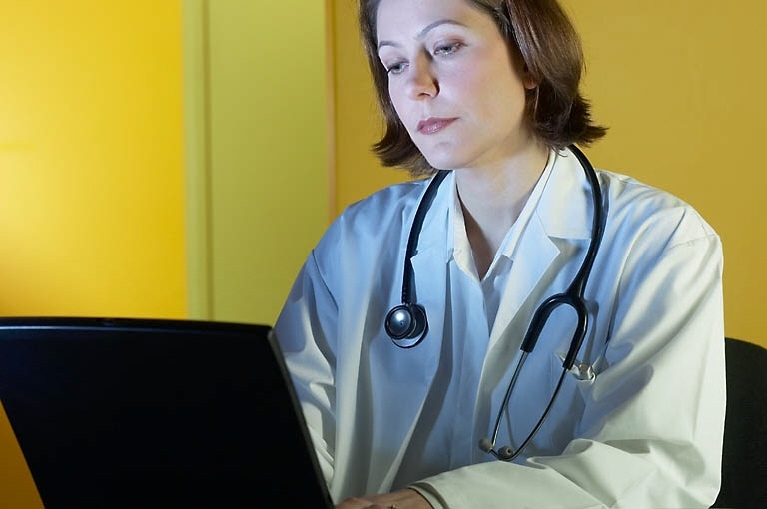 3 Tips When Posting Your Nursing Resume Online. Use keywords. Think about words a prospective employer might use when searching online. Make sure they are commonly used words for that industry. A good way to find out what words are used is to look at the job posting both online and offline. Warning when Using acronyms. Nurses use lots of abbreviations behind their names to indicate their education and certifications achieved. While you may know and be proud of your credentials such as CFNP or HNBC, someone looking at your resume may not know what they mean because it could be someone in the Human Resource (HR) department. Use BSN or MSN or RN behind your name but with certifications, spell it out and list under education. Start on a word document. I found it easier to prepare the resume on a word document first, than cut and paste into the form online. Why? It can be hard if not impossible to use spell check when filling out some online resume forms. Besides, this saves you time – do the resume once than cut and paste to several different online forms, also making it easy to fit each resume to the job description. Just a few things I’ve learned and let me share with you one more tip of where else you should have you resume. You should definitely have your nursing resume on LinkedIn. This is a professional social networking site and a great place to get in front of employers, recruiters and HR people. If you don’t know about LinkedIn or do have a profile there but don’t know what to do there, I have a great course for you to consider that I have participated in and gained tremendous insight into the power of this professional networking site. I am not looking for a job but I have been contacted by several recruiters so far asking if I’d be interested in a position or do I know someone who is. And it’s all because I have my profile set up correctly. It’s easy to do if you know how and the really nice thing about having a profile here is you can add more information that you can’t fit on a one page resume. If you’re not on LinkedIn, YOU should be! I believe LinkedIn will be the new place to find your next nursing job so consider learning about it now, especially new grads and nurses in transition. Get educated about this great networking platform now and get an edge on the competiton.